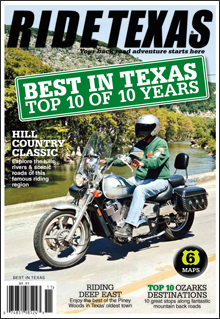 The final RIDE TEXAS® BEST IN TEXAS Readers’ Choice Awards was published in 2011. It summarizes the Top 10 lists of all the previous polls to arrive at the best of the bests. 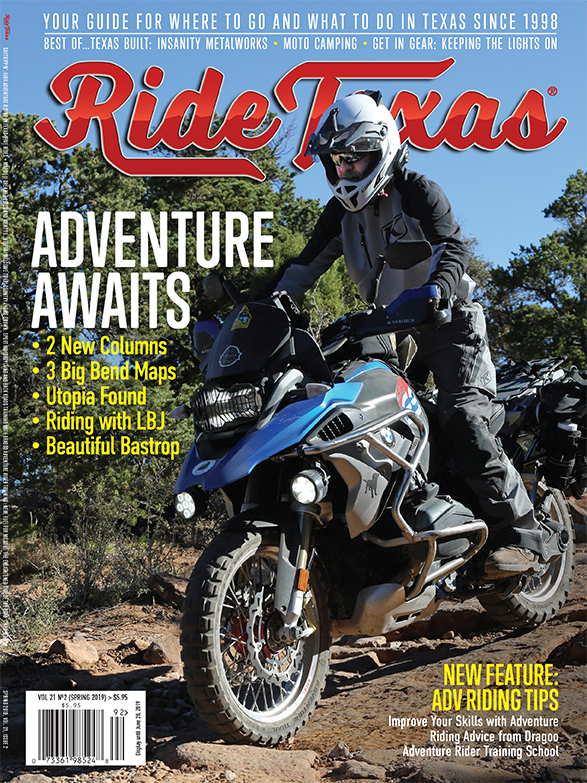 The RIDE TEXAS® BEST IN TEXAS Reader’s Choice Award results really are a treasure-trove of good stuff. Ride on! This is just a small sample of some highlights from the over 1,000 pages of BEST IN TEXAS that we’ve published. The issues have in-depth features, stories, complete information and maps.